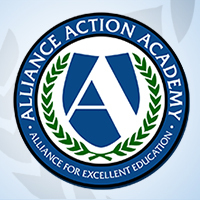 Alliance publications synthesize research and information about promising practices to enlighten the national debate about education policies and encourage the development and implementation of federal and national policies that support effective high school reform and increased student achievement and attainment. To order a hard copy of an Alliance publication, visit our publications order page. 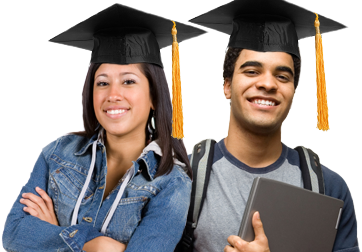 During adolescence, students experience a variety of biological changes in their bodies and brains. This All4Ed report argues that by understanding these changes—as well as the science behind student learning and development—education leaders can take advantage of this second critical window of development to support adolescent learning and development, close achievement and opportunity gaps, and ensure that students develop the higher-order thinking skills they will need in college and as adults. The report offers recommendations for how education practitioners and policymakers can support adolescent learning for all students, including historically underserved populations. Ensuring Every Student Matters What Is N-Size and Why Is It Important?